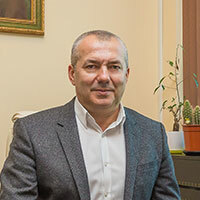 The single company “IADKI DETELINA” Ltd. Is registered as a successor of the activity from ET “DETELINA VINCHEVA” – Sevlievo, Bulgaria. 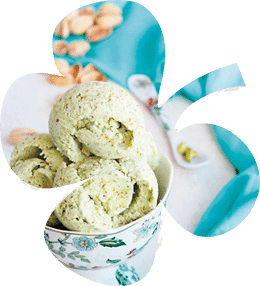 Company “DETELINA VINCHEVA” was established in 1989 and was specialized in processing and distribution of nuts, dried fruits and vegetables, storage and transfer of products. 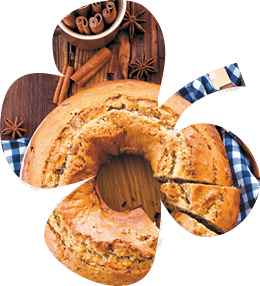 Today, IADKI DETELINA Ltd. is a leader on the Bulgarian market in the production and distribution of raw and roasted nuts, dried fruits and vegetables. 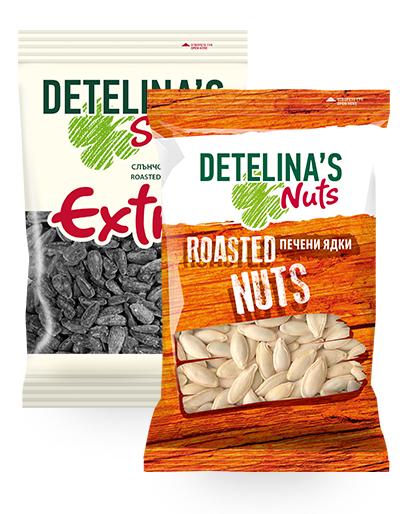 The company has successfully positioned its brands Detelina’s Nuts, Detelina’s Seeds and Detelina’s Fitness on the local market.Today, IADKI DETELINA Ltd. is a leader on the Bulgarian market in the production and distribution of raw and roasted nuts, dried fruits and vegetables. 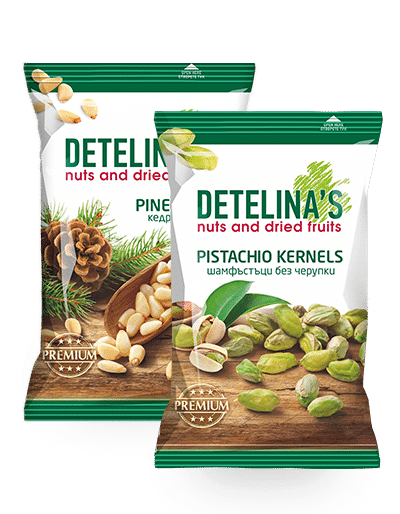 The company has successfully positioned its brands Detelina’s Nuts, Detelina’s Seeds and Detelina’s Fitness on the local market. "Let's be together in search of the latest trends and quality products!" 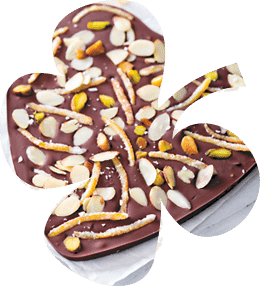 Do not miss our news and promotions!